Offers a top quality surf guiding services for surfers who are already competent out in the water. 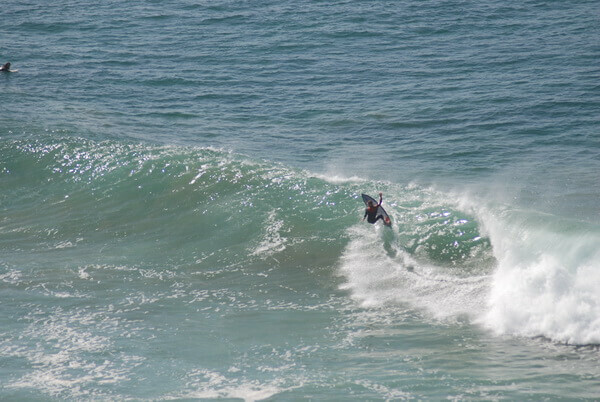 This is for advanced/intermediate surfers who doesn’t want to loose time to look for the best surf break of the day. All what you have to do is surf and we will take care of the rest!! We are located near Taghazout, front of the famous Banana Point and Devil’s Rock. 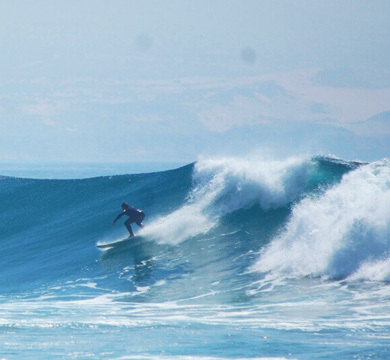 The surf guiding morocco package will provide you a surfer guides who have been surfing in Morocco and around Taghazout for more then 15 years and they are happy to share their knowledge, about where and when the best waves will be forming. He’e nalu Surf House morocco is open all year around. Depending on your skill level, we will find the best spots for you and provide all the necessary transport, food and water. 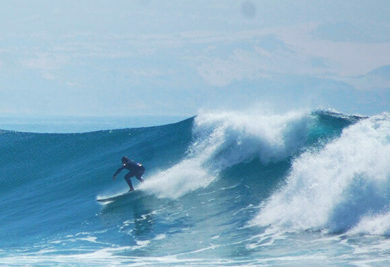 5 days surfing from Taghazout to Tamri/Imesouane depending on the surf conditions. You will have a surfer guide at your disposal for 5 hours per day possibility to add more days for an extra fee. We only take small group and they have to have the same level that way we all go surfing in the same spots, no beginners in the groups, 1 guide for a maximum of 6 people. There is also the possibility to have a private guide who can take pictures while your are surfing, please contact us for more information for more details.